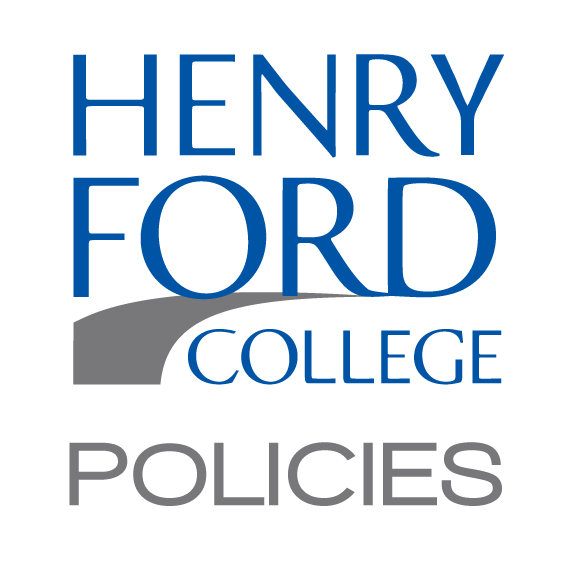 Henry Ford College will work cooperatively with the Wayne County Health Department to enforce and adhere to the Michigan Public Health Code (Act 368 of 1978 as amended) for prevention, control, and containment of communicable disease. The President has the authority to exclude a student or staff member when reliable evidence or information from a qualified source confirms him/her of having a communicable disease or infection that is known to be spread by any form of contact and is considered a health threat to the College community. Such a student or staff member shall be excluded unless their physician approves attendance or the condition is no longer considered contagious. 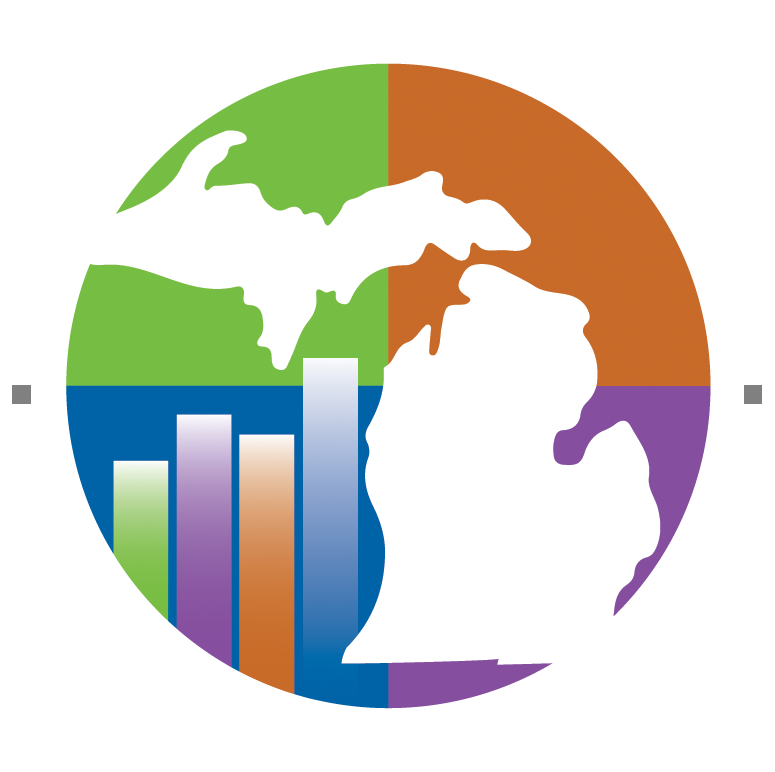 All reportable communicable diseases will be referred to the Wayne County Health Department. When reliable evidence or information from a qualified source confirms that a student/staff member is known to have a communicable disease or infection that is known not to be spread by casual contact, i.e. AIDS, Hepatitis B, and other like diseases, the decision as to whether the affected person will remain in the College setting will be addressed on a case by case basis by a review panel to ensure due process. Mandatory screening for communicable diseases that are known not to be spread by casual contact is not warranted as a condition for College admission or for employment or continued employment. Irrespective of the disease presence, routine procedures shall be used and adequate sanitation facilities will be available for handling blood or body fluids within the College. In accordance with the Exposure Control Plan for Compliance with OSHA Standards for Bloodborne Pathogens, school personnel will be trained in the proper procedures for handling blood and body fluids and these procedures will be strictly adhered to by all school personnel. All persons privileged with any medical information that pertains to students or staff members shall be required to treat all proceedings, discussions, and documents as confidential information. Before any medical information is shared with anyone in the College setting, a "Need to Know" review shall be made which includes the student, parent/guardian (if student is under 18), employee or their representative. Instruction on the principal modes by which communicable diseases, including, but not limited to, Acquired Immunodeficiency Syndrome (AIDS) are spread and the best methods for the restriction and prevention of these diseases shall be made available to students and staff members.